C.C.C. Provide a bespoke cleaning and property maintenance service in the North Cornwall area of the county. 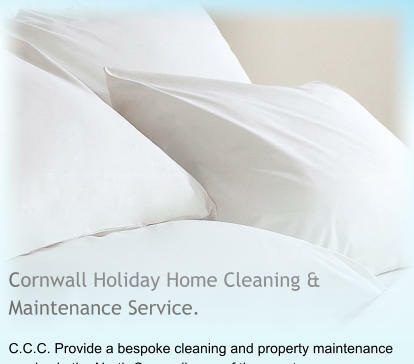 If you have a holiday home in the North Cornwall area and you require a reliable, professional and friendly, cleaning and property maintenance service, then you have come to the right place. 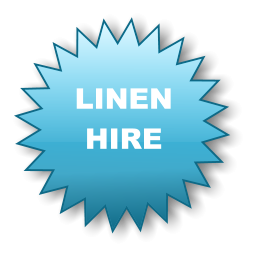 Linen hire and laundry service available. E: coastalcottagecleaning@gmail.com T: 07396 279788 We can be your eyes and ears and take care of your holiday home for you. Fully licensed for Holiday Home refuse / waste collection at very competetive rates. We also offer a Linen Hire and Laundry Service for your Holiday Home. © Kestrel Solutions / C.C.C Tresuck House, St Juliot, Boscastle, Cornwall PL35 0HH 2015-2019 All Rights Reserved. 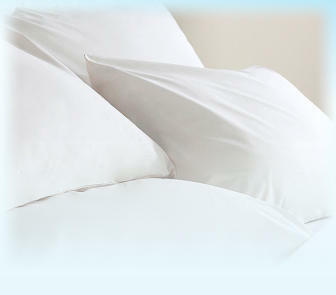 We offer a Linen Hire and Laundry Service for your Holiday Home.